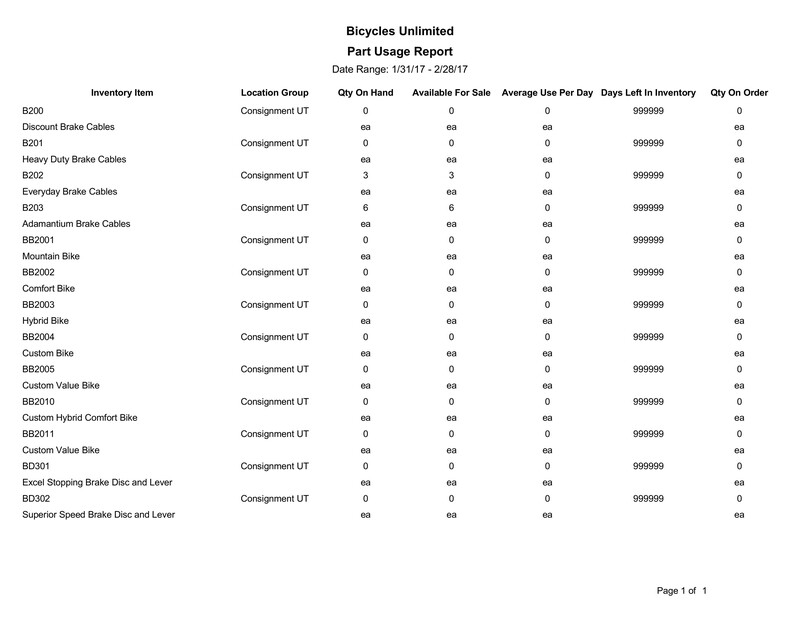 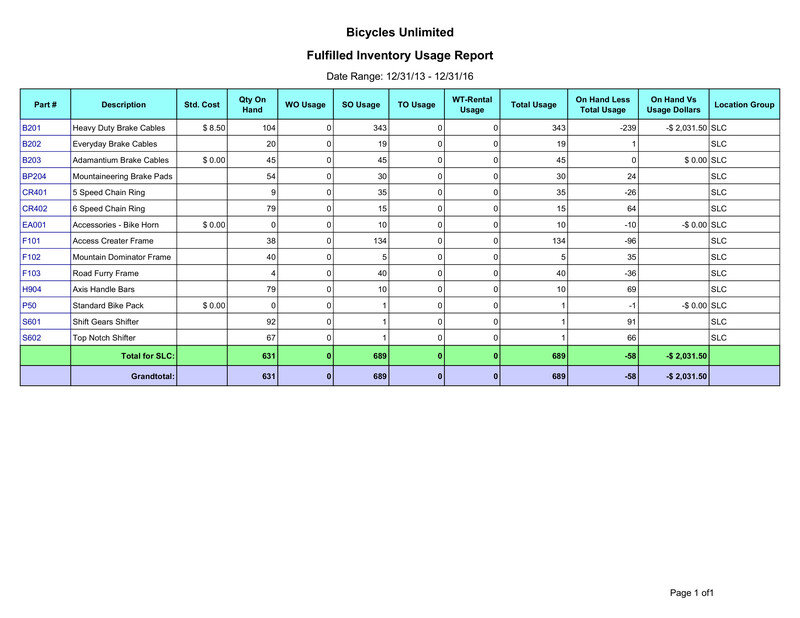 Analyze the dynamics of your inventory according to key performance indicators. 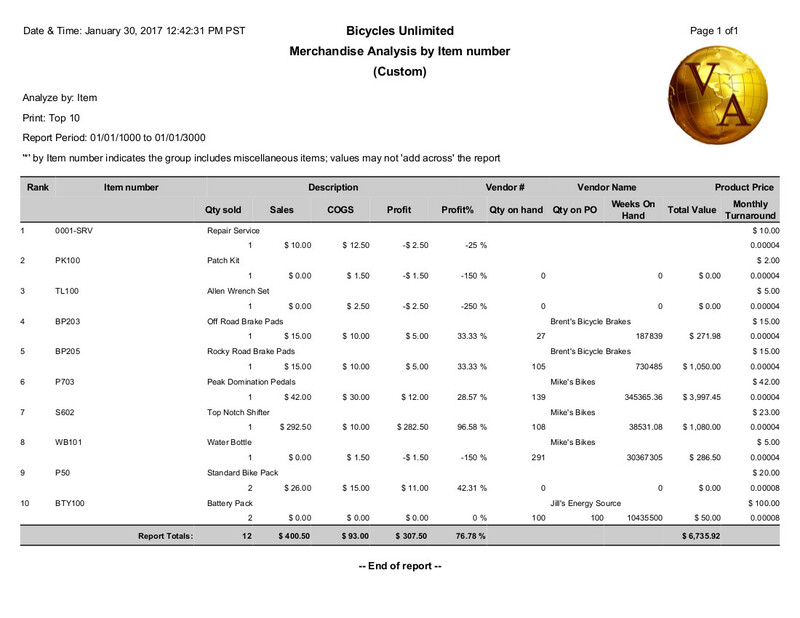 Inventory turnover, aging, ABC classifications as well potential margins are some of the most common KPI's. 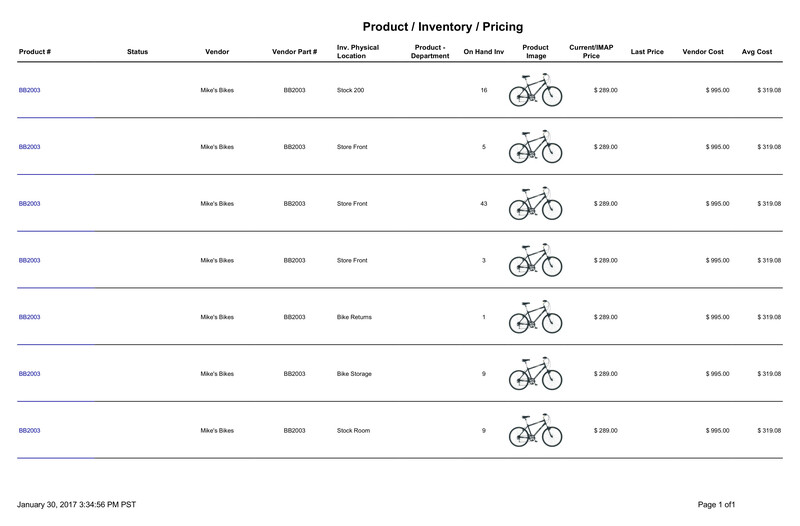 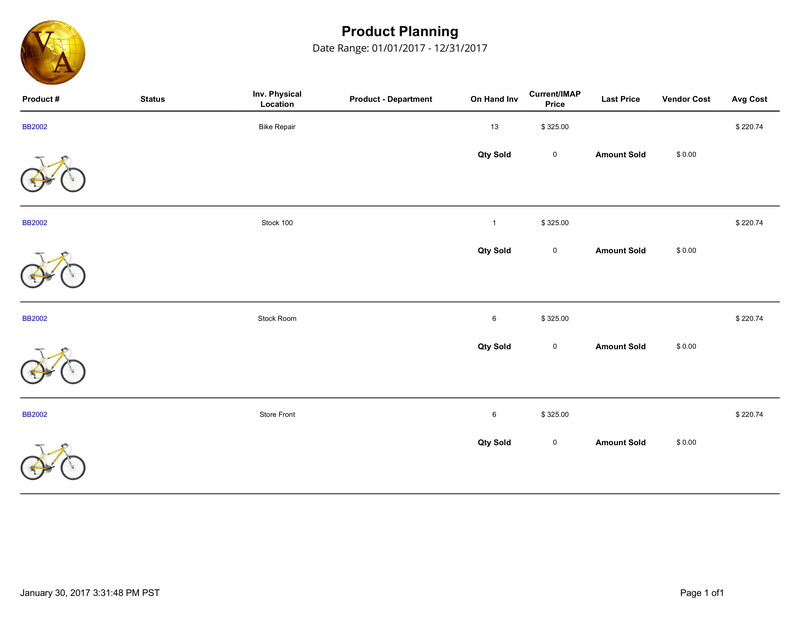 You can also analyze your inventory costs in terms of direct and indirect costs, as well as the value and quantities of your different types of inventory.